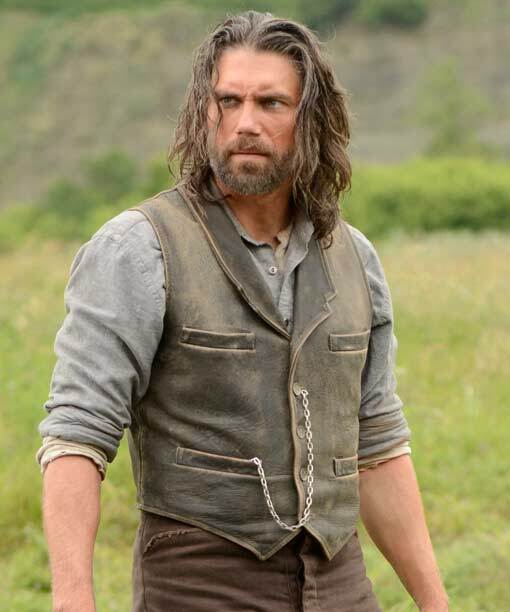 Here is the Cullen Bohannon Vest that is admired by the well-known TV series Hell on Wheels. 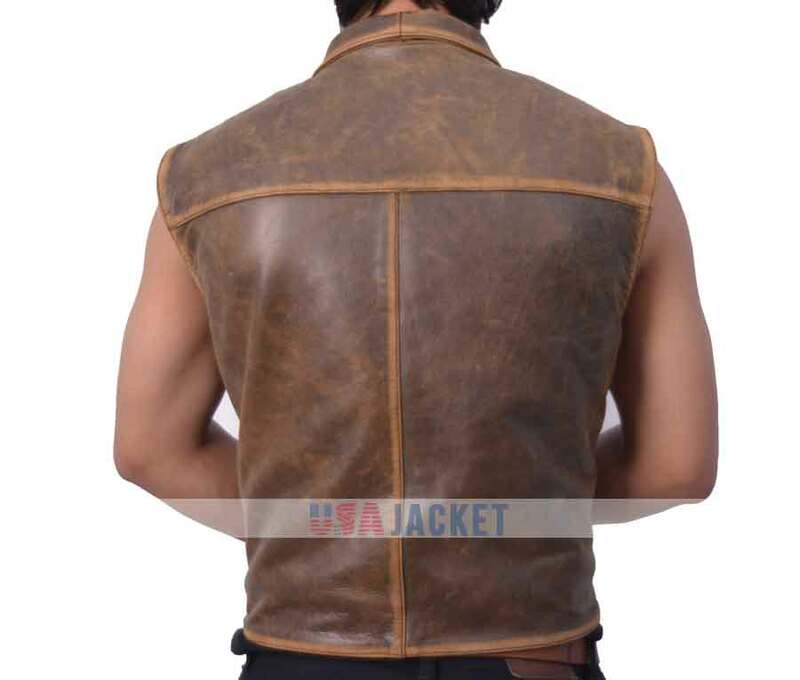 This vest is introduced by Anson Mount in an elegant way. You can wear it in the same way or trend yourself in the way you like. 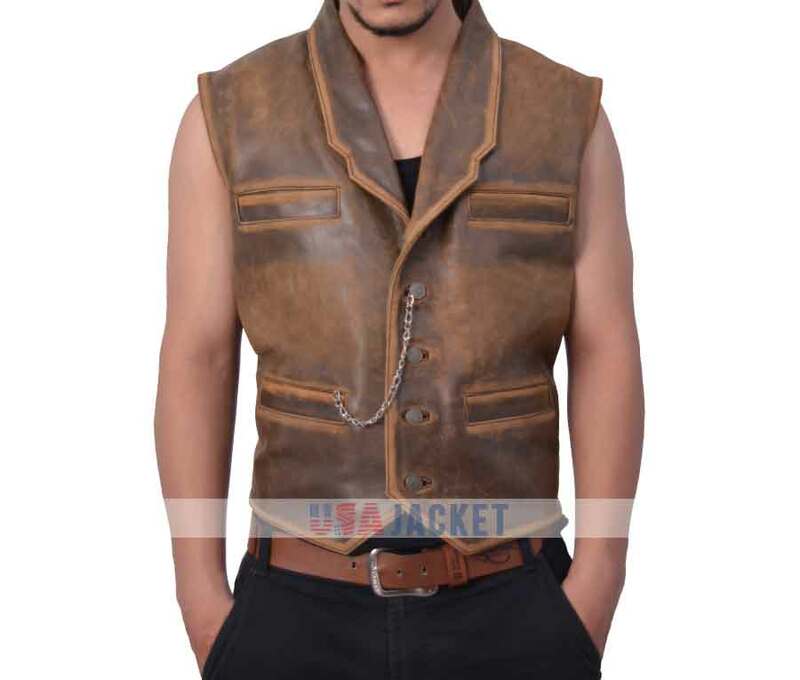 This Hell on Wheels vest is designed and made of real leather to make it a long lasting wear. It has Viscose lining inside and hemline on borders. This apparel covers five front buttoned closure while two chest pockets and two waist pockets. I bought this vest to gift it to my son. He loved horse riding so I thought why not give him that look. He has 2 white horses on farm and this color goes perfect while he ride. 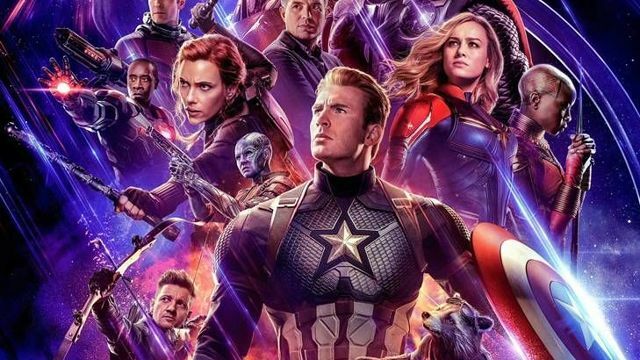 The quality is just fine. 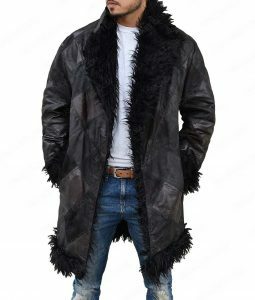 The leather is think, not heavy and very soft to touch. I ordered the size small for him and it fits well. This Cullen Bohannon Vest is wonderful. 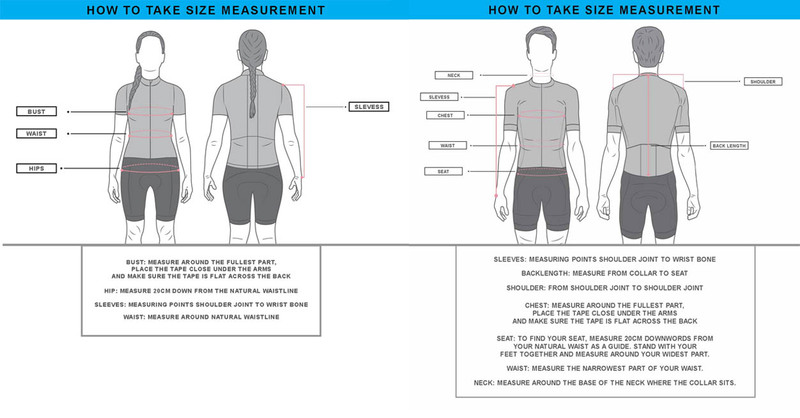 I ordered my size large according to the chart. My chest is 42 inches and it fits good. 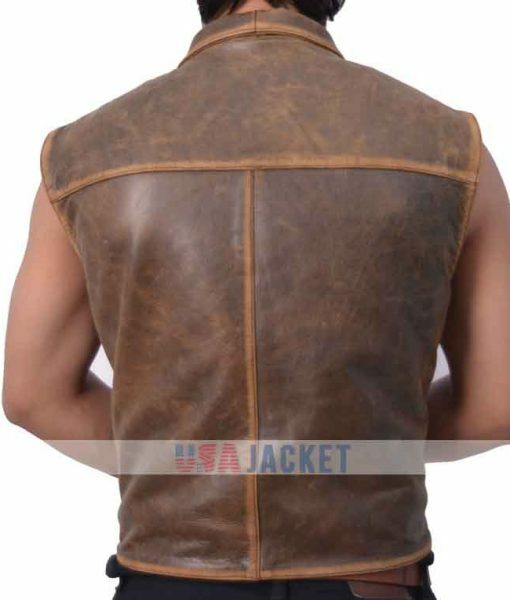 The color of the leather is very unique and different from all of my other vest hanging in the cupboard. 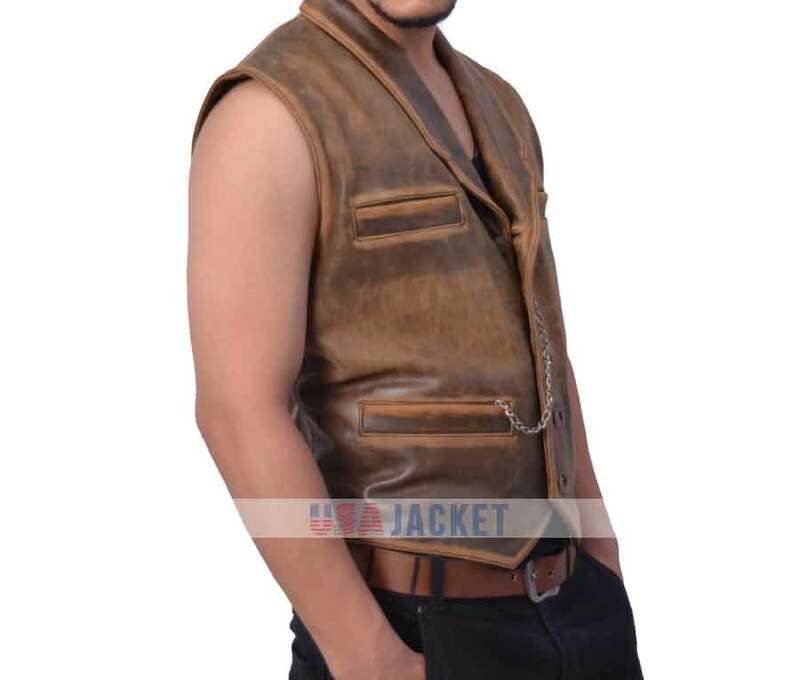 They have used the finest quality of leather making this vest. Also the delivery time will not make you go crazy. The vest is very well made. All things considered, it’s not a bad purchase to make. The only thing that I complaint about is the length of it, it’s a bit short for me. I’m 6’3” about 210 lbs and it fits me perfectly from everywhere. But it slightly touches the bottom of my belt. I would recommend adding an inch more in it but that’s not the issue. I’m tall and all other vest I purchase fits this way. 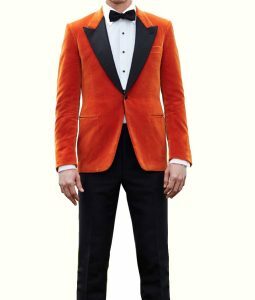 I would recommend to tall guys that don’t be upset if the vest is short for you. The vest is screen accurate but it’s much better to see it in person. The texture and the softness of the leather made me wear it just after I signed the parcel paper. 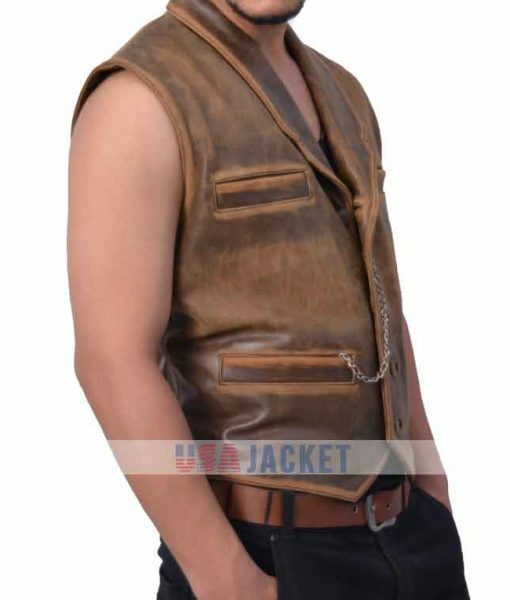 The color of the vest is very different from the other sellers and I got this in best price though. Can’t find better deal than this anywhere. Just follow the sizing chart to order yours. The leather is genuine and nice. It carry four outside pockets and two inside. The vest fits slightly snug. If you’re looking for a loose fit then order one size up. I’m 5’11” 185lbs slender build. The package arrives two days after the date and very nice packed. The outside pocket easily hold iPhone 7plus. I recommend this vest. WAY better than the pictures. A twin to Cullen’s vest. The back is identical and not the T-version shown. Marwellous!! I just received my vest and I couldn’t be happier. The quality and design are exact to Cullens vest on the show. 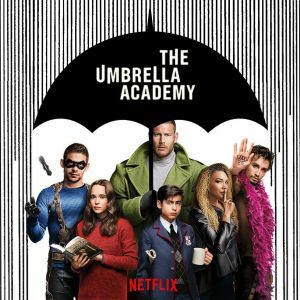 I absolutely love it and the customer service I received was phenomenal. 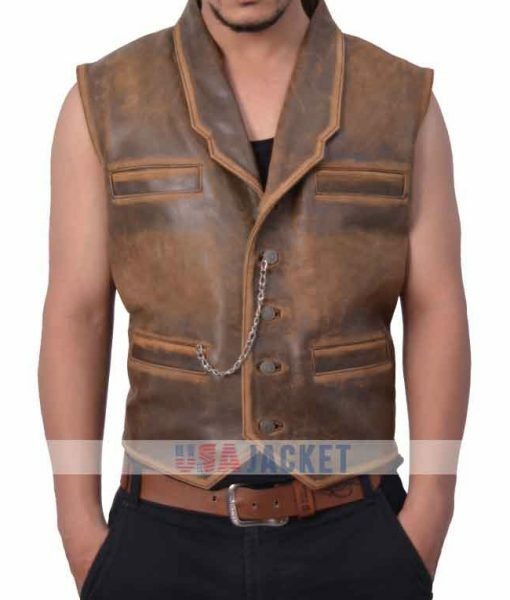 Would highly recommend this vest or anything else from this company. They are fantastic.